White Diamond Microfibre Cloths have being designed with quality in mind and of a large size to enable longer use of each cloth. They measure 50cm x 50cm 80% Poliestere 20% Poliammide. These cloths can be washed in the washing machine at a maximum temperature of 60 degrees, please use no conditioner as this can damage the microfiber particles. A lot of our customers like to separate their cloths, so this is a great product so that you always know whether you are using body polish or metal polish and you can identify which cloth to use. Each cloth contains a tag which is ideal for marking with either, body polish or metal polish. 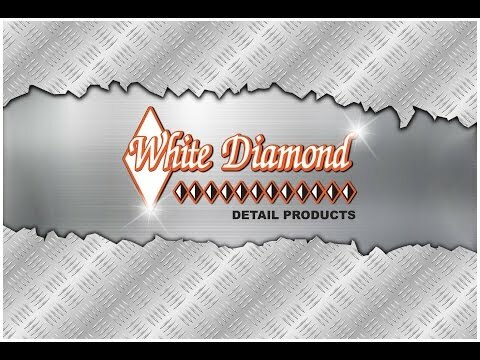 Category: White Diamond Polishing Cloths.